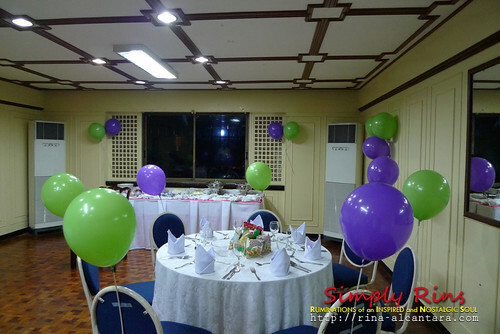 Champaca Room at Club Filipino after we decorated it. 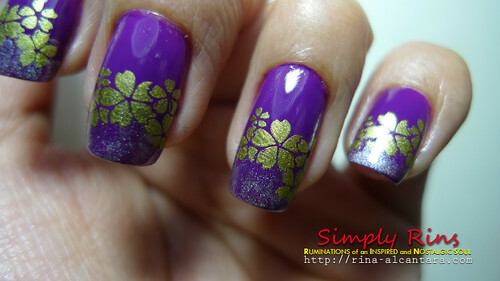 This is a layer of base coat, 2 layers of Faceshop PP403, stamped with Dashing Diva Rosario Pistacio, and sponged with Revlon Silver Screen. 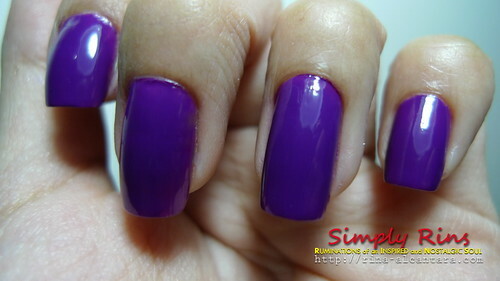 First, I colored my nails purple with Faceshop PP403. I really like this shade. This is 2 coats. The polish is quite easy to apply. Second, I did a little sponging on my tips with Revlon Silver Screen. I wanted to add something new and it was my first time to do sponging. 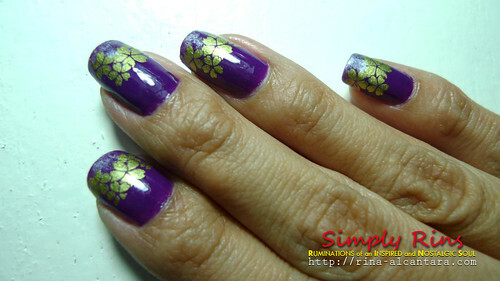 Finally, I stamped a flower design using Dashing Diva Rosario Pistacio, slightly overlapping the sponged tips. This was finished with Konad topcoat. 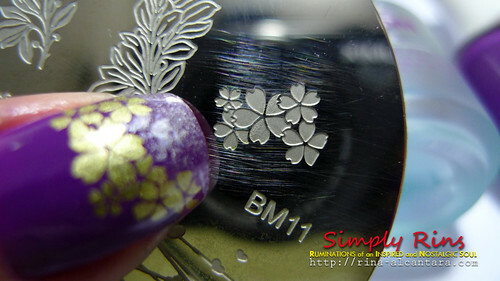 I used a flower design from Bundle Monster BM11 image plate. I've been experimenting on how I'll wear my nails on the wedding day. Will be sharing how it turned out.